It's time for another 'by the numbers post' and the number for this week is number four. Before I get into it, in case you are wondering what a 'by the numbers' post is I'll explain what is going through my crazy mind! Every week I go to random.org where I use their random number generator and then whatever number gets generated, I do a post based on it. Today I will focus on four new products that have recently hit the Australian shores and have been buzzing around the blogging community furiously. It's no secret that I have been impatiently waiting for the colour whispers to arrive in Australia and finally last week they did :) So I hot-footed it down to my local Priceline to find that they were nearly all sold out. 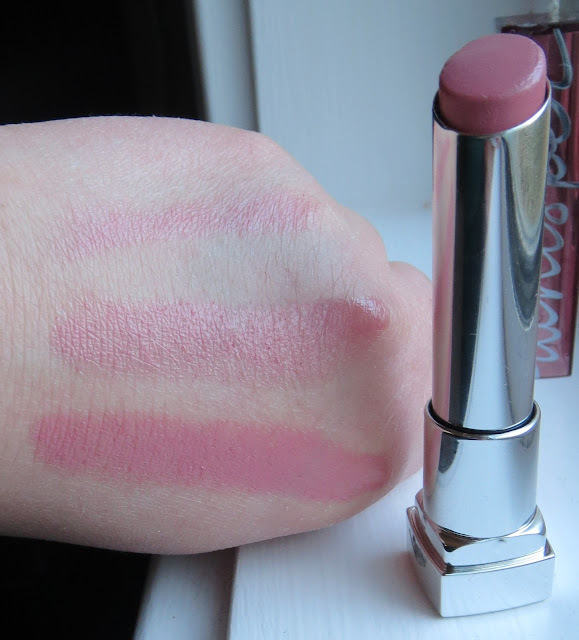 Luckily out of all the testers I swatched, there was one left of the colour I liked the most 'Lust for Blush'. I'm hopeless at describing colours but I'll give it a shot anyway by describing it as a warm-toned natural looking pink (don't say I didn't warn you). 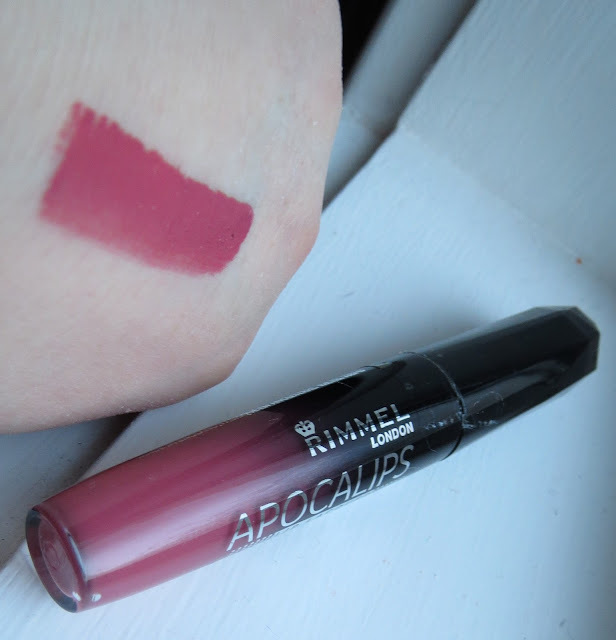 I've only worn it for a couple of days so far so I will write a more comprehensive review later, but so far I'm finding that it feels really nice and smooth on the lips and gives you a good wash of colour for a sheer-ish colour although lasting power isn't fantastic but kind of expected due to the paleness of the colour. The bolder shades probably stay around for a lot longer. I will definitely be going back to buy more. One final thing I will say is that I was surprised by the range of colours, I was expecting them to be more everyday, run of the mill shades but the majority of them were quite bold when I swatched them. I found the colour whispers are Priceline for $14.95 and haven't seen them anywhere else yet but I'm sure they will eventually make their way to all of the Maybelline stands. Another products that has been storming through beauty blogs and definitely a lip product I didn't need but really wanted to try out for the blog and see if they're worth all the hype :p I got the shade Celestial which is a pink berry colour. Haven't worn it yet but will review it for you guys later once I have worn it for awhile. These can be found at both Priceline and Target and retail for $15.95 however at Priceline they are currently 50% so you can grab them for $7.97. 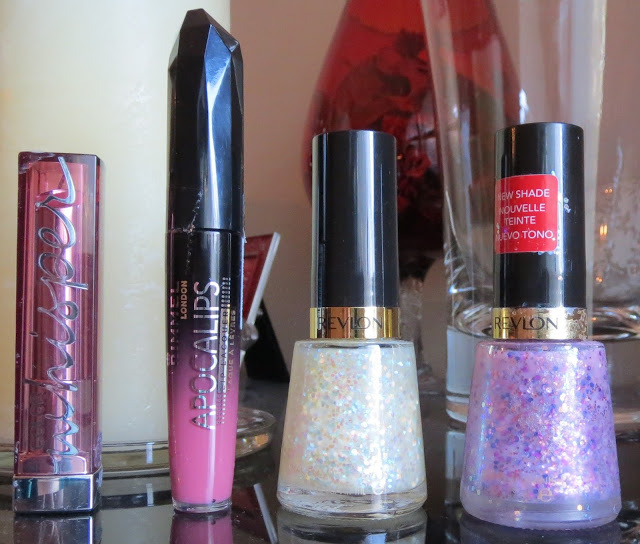 There are some new polishes on the Revlon stands and two of the most talked about, by all those lucky people who get everything before we do in Australia, were the polishes Heavenly and Girly. Girly is a sheer pink polish with various pink and purple glitters dispersed throughout. Heavenly is a chunky flakie. Hope you enjoyed this post and don't get too tempted to run to the shops!! !